I am paingry about this lately. I am in pain and I am angry. 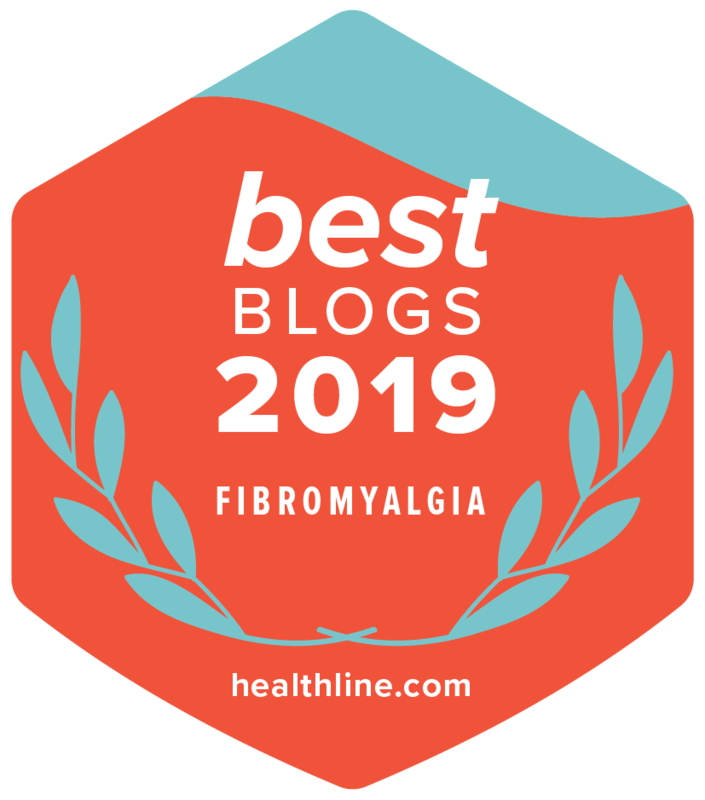 I am angry about the people I know we suffer so much more than I do and have been taken off of medication with no replacement, and effective, pain management in place to help them manage their pain. I am angry because I know people who have pain that is unable to be managed by other strategies being reduced abruptly to significantly lower amounts of pain medication and not being able to function at all. Here is the thing about my chronic pain treatment. I am on a slow release tramadol. An exercise program, mindful meditation, and Botox for migraines. Among my own strategies. It is their hope the painkiller can be reduced or eliminated when the treatments become effective if they do. Otherwise, other treatments. Makes logical sense. And I have nothing at all against pain management strategies at all. I am all for managing my pain in any way humanly possible. It is a complex problem that has complex solutions. Sorry if I ramble a bit I am so dizzy today I can barely function. I left the house which required walking and standing and I am paying the price. So bear with me. Opioid treatment is sometimes all people have for treatment. A last resort. And they are being reduced to the point they are non-functional and suffering immensely. Reduced Abruptly without replacement solutions. Sometimes causing suicides. And that is not okay. It is inhumane. Some are being taken off their opioid treatment altogether, abruptly, without replacement pain management solutions. And that is not okay. Ignore for a second that pain patients have very low addiction rates. Ignore for a second that prescription medications are really not much of the real problem with addiction. Ignore all that and consider Only the fact you are completely messing with peoples lives here. Taking pain management that may help them barely be functional or barely manage the pain… to utterly non-functional and destroy their capacity to cope. Abruptly. With no replacement strategies already in pace that are effective for their pain management. If those strategies even work in their case, as it might be they already went down that road before. Unmanaged pain is a suicide risk factor. I want to know who to blame for those lives lost. Really. I want to know. Every single life this is costing I want someone to blame. I also want someone to blame for every job lost when their pain becomes unmanaged and they can no longer work. Because that will happen as well. Some of us ride a fine line in pain management. And we need medications to be functional. So who do we blame when we lose our capacity to work? And then there is the line between barely functional and completely non-functional. Who are we to blame for that line being crossed? What do when caretakers have to take on extra work? If they have a caretaker? Someone asked me if their pain was legal for assisted suicide. Is that something we as a society are now finding all right? That they should have to suffer so much they now want to know if it is okay to die? Maybe, just maybe pain management should be improved enough that people should have viable options. And maybe opioids should be used until their pain management is successful. Opiates are a viable treatment for chronic pain in some people. Pain docs shouldn’t be afraid to treat their pain patients with it. Pain patients shouldn’t be shamed to be on them and treated like addicts because they are. It Should be about quality of life. We have the right to quality of life and pain management. And that right is not being served. This war on pain is inhumane. It is discrimination against the disabled. It is vile. You just cannot help one segment of society at the cost of another. We are paying the pain price for a problem we do not have ownership of. I know the sort of suffering that makes you question whether existence is worth it and no one should have to live like that. Pain matters. And quality of life and pain management matters. As a society, we should make it matter. 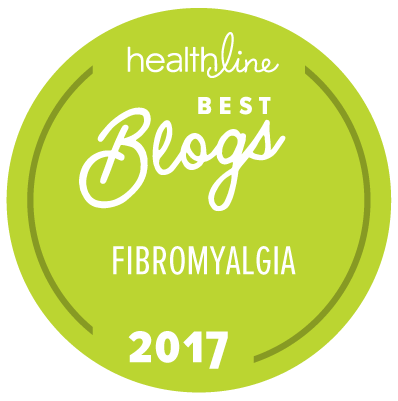 2017 the year people forgot about people with chronic pain. The year people forgot there has always been a pain epidemic. New statistics released by IASP and EFIC indicate that one in five people suffer from moderate to severe chronic pain, and that one in three are unable or less able to maintain an independent lifestyle due to their pain. Between one-half and two-thirds of people with chronic pain are less able or unable to exercise, enjoy normal sleep, perform household chores, attend social activities, drive a car, walk or have sexual relations. The effect of pain means that one in four reports that relationships with family and friends are strained or broken, according to the IASP/EFIC data. 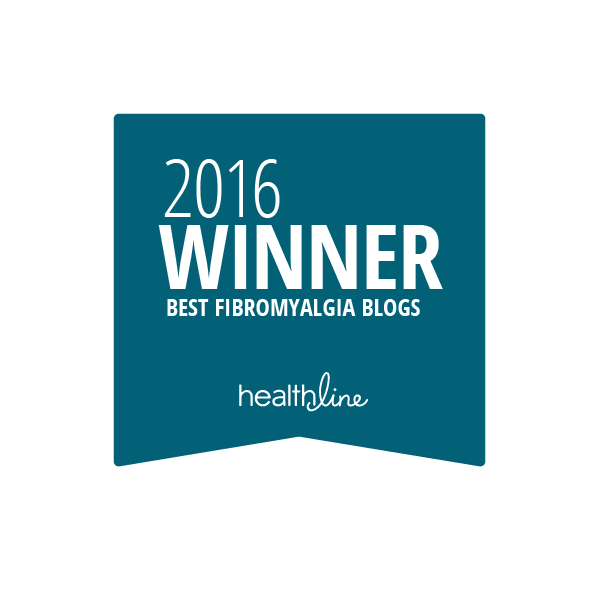 Are opiates really bad for fibromyalgia? 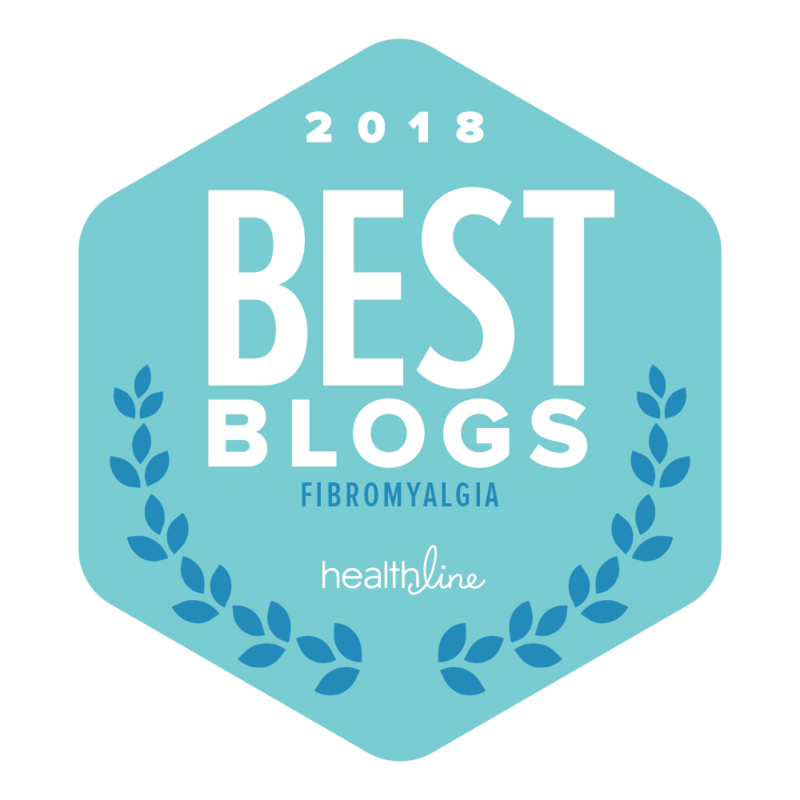 I have blogged on the topic a few times, but really it is so frustrating that people with chronic pain are not heard in this whole discussion. You google it and a few articles from the pain point of view crop up compared to 1000s on the opiate epidemic. We are silenced.